Pranksters beware: the days of playing ring and run are over! The new Doorbot Smart Doorbell isn’t your standard run-of-the-mill doorbell. 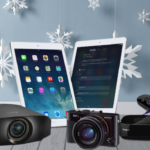 It features an adjustable video camera with night vision and runs off of a Wi-Fi Internet connection. 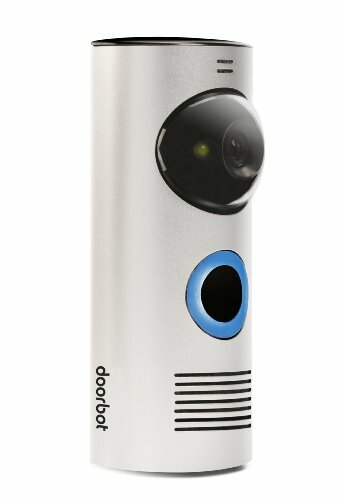 Doorbot allows you to remotely see and talk to visitors at your front door via a smartphone or tablet. The OKIDOKEYS smart lock allows you to lock/unlock your home doors via both iOS and Android smartphones. What’s great about this specific device is that you can customize how you want your door to be unlocked; it even allows several hands-free modes. And if you are worried about security, don’t be. It’s built with an advanced encryption technology that is comparable to military security. 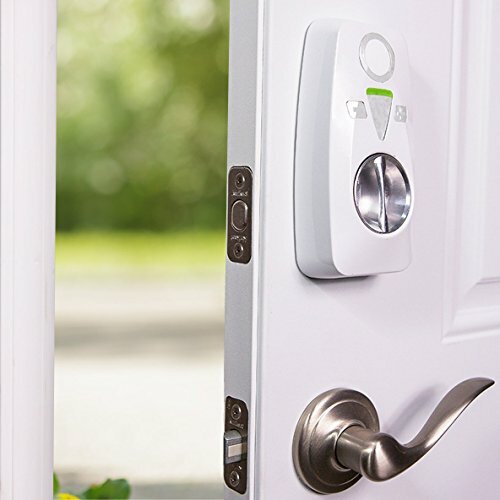 The smart lock also has a built-in alarm that goes off with any forced tampering. You can select to receive notifications on your Internet-enabled device whenever the door is unlocked—regardless of your physical location. Ever wish you could turn off the lights without having to get up or cross the room? That’s exactly what the Wi-Fi enabled Belkin WeMo does. Using your iOS or Android smartphone or tablet, you can remotely turn your lights on or off and also set them on a timer. 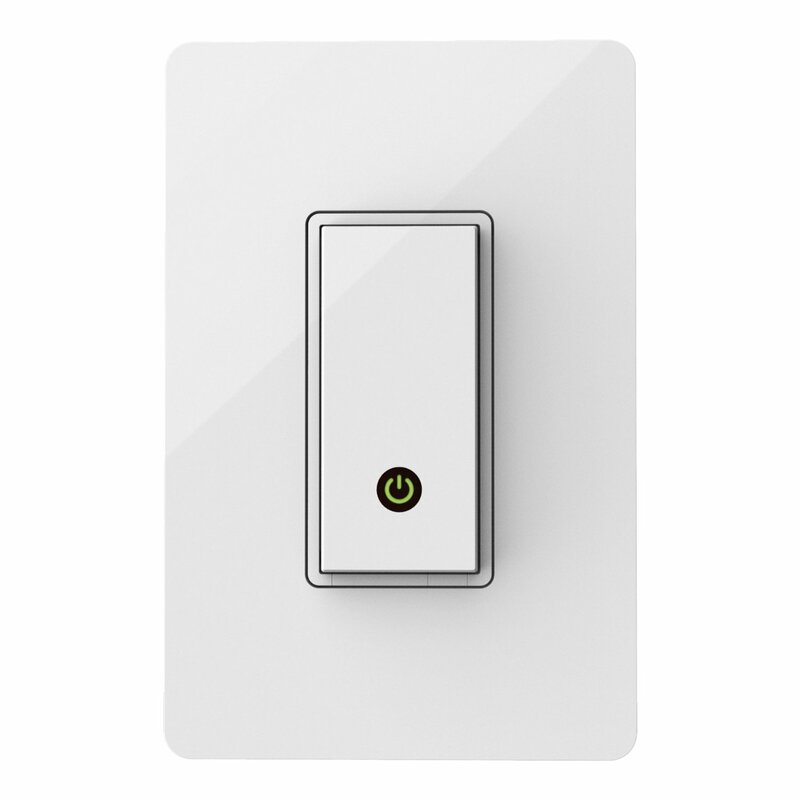 The only real requirement for the WeMo switch is that it works with just one-way connection lights and needs a neutral wire. 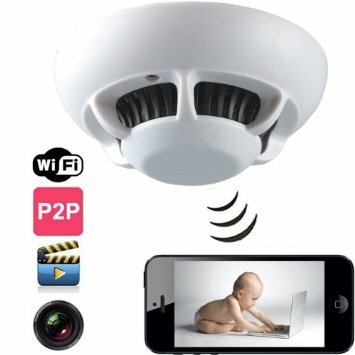 It’s not a real smoke detector, but a well-hidden Wi-Fi DVR digital video camera with video capabilities. 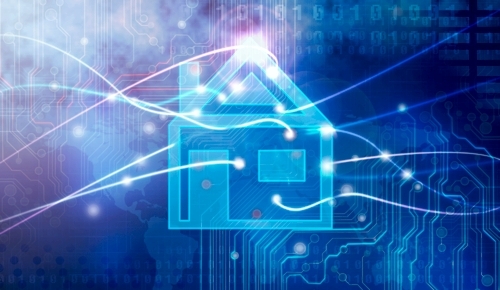 When so many things can happen these days, it’s nice to have home monitoring surveillance. 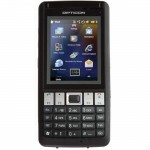 The camera features an AVI video format/VGA resolution of 640 x 480 and has a digital signal. 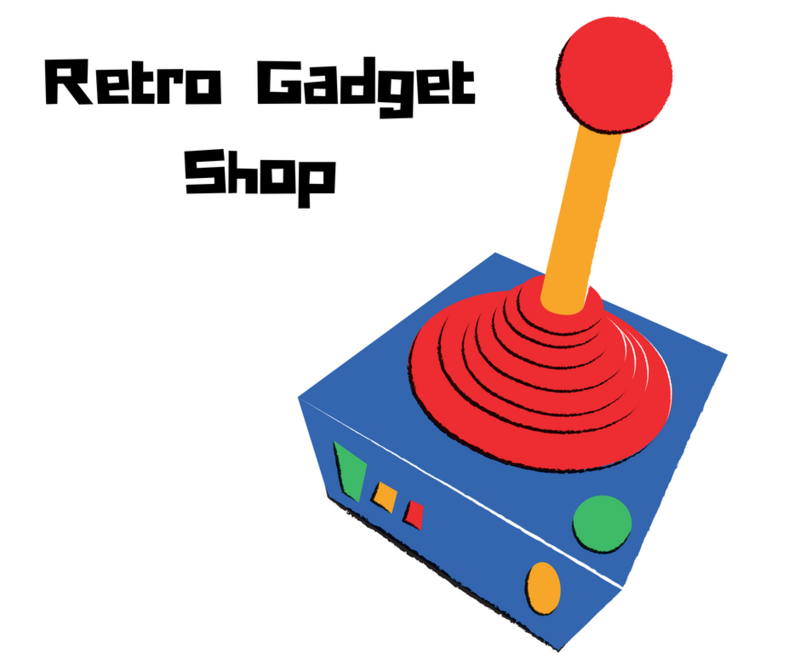 It’s compatible with both iOS and Android phones. As any dog owner knows, fences are expensive— even if you go with an electric fence. But now, things have apparently changed with the Perimeter Technologies wire-free, Wi-Fi dog fence. How it works: transceivers link the dog collar to a wire-free “smart” station. 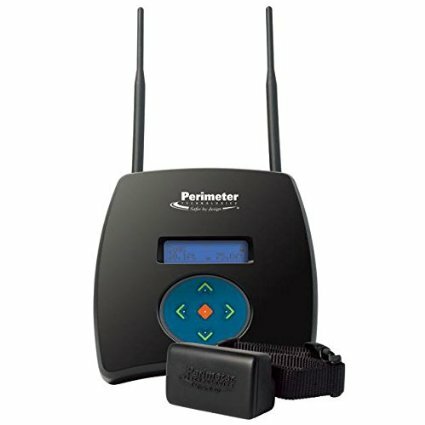 It safely reinforces the established property boundaries and tracks your dog’s location. If something were to happen, notifications are sent to you via text or email. 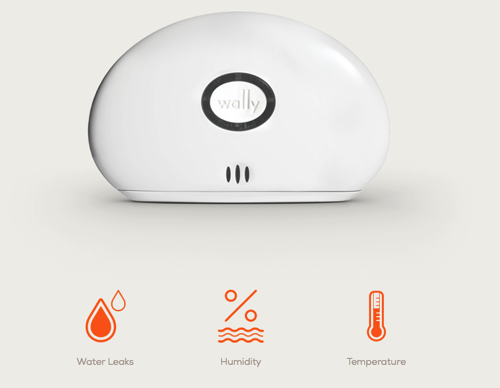 The WallyHome Water Leak Detection system detects water leaks, humidity levels and the temperature within your home. Sensors transmit the data to your smart device via push notifications, email or text. What it essentially does is prevent large problems, such as mold, from happening. The detection system features both Bluetooth and Wi-Fi technology. 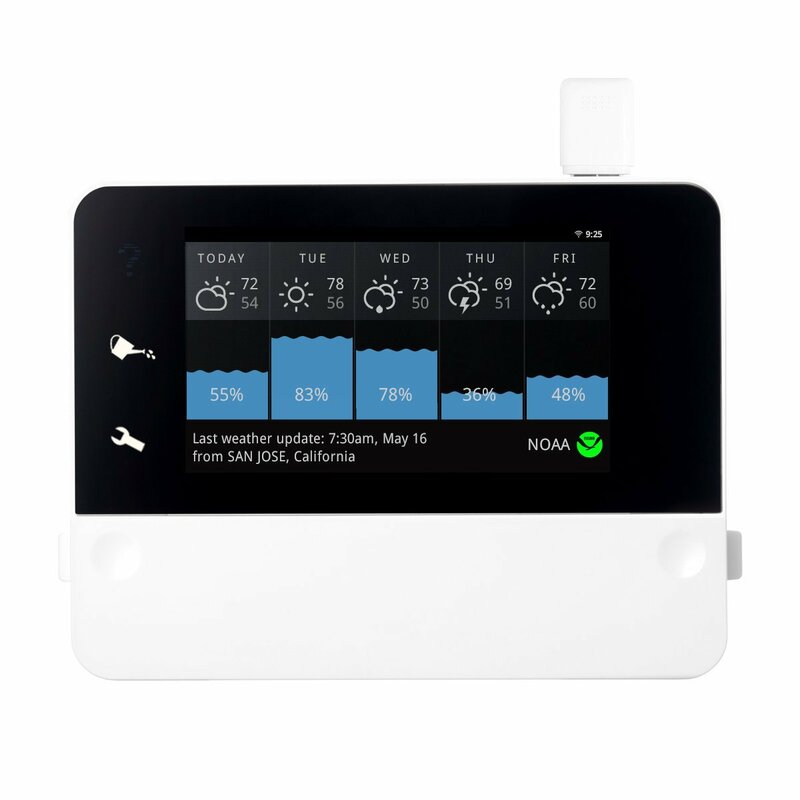 This device has several useful purposes: 1) monitors the weather with 7-day forecasting and 2) enables outdoor sprinkler programming. The end result allows you to conserve on water consumption— since it automatically adjusts the sprinkler based on the weather forecast (obtained by the National Oceanic and Atmospheric Administration). 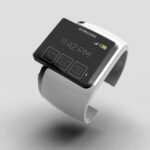 The device featureses a 6.5” touch screen and wirelessly connects to iOS and Android devices via an easy-to-use App. The sprinkler can control up to 12 different zones and the unit is resistant to outdoor weather elements. If you are looking to revamp how your home operates—both inside and out; these seven devices will do just the trick. Modern and practical in nature, these devices do much more than look cool. Andrea Fisher is a digital marketer and content specialist for Cable and Internet Bundles. She has been published in a variety of publications, including the Chicago Tribune and Business Insider.